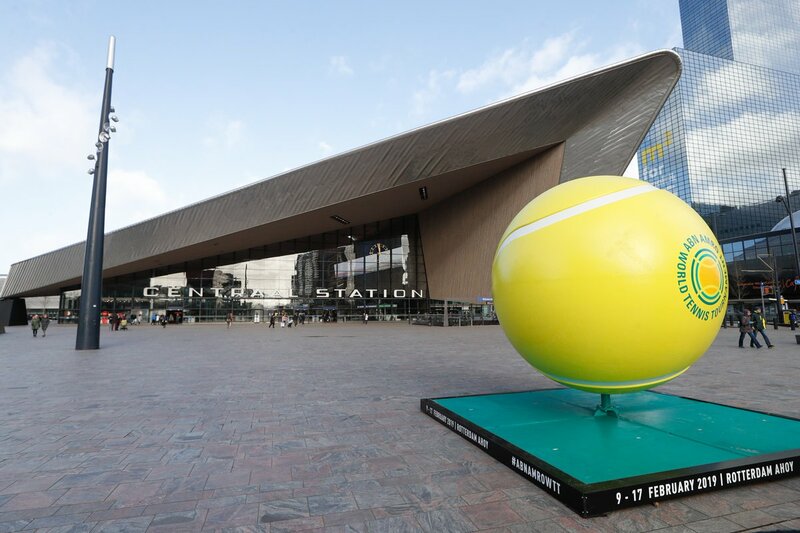 The first 500-point tournament of the season is upon us, with the ABN AMRO World Tennis Tournament taking place in the Netherlands (Rotterdam, to be exact). Kei Nishikori is the top seed, followed by Karen Khachanov Stefanos Tsitsipas, and Milos Raonic. Wawrinka and Paire will be facing each other for the 12th time in their careers. The head-to-head series stands at 8-3 in favor of Wawrinka, although they have split two previous indoor hard-court meetings. Paire is just 3-5 in his last eight matches–including challengers–following a terrible 6-2, 6-0 setback against Berdych in Montpellier. This time last year, Chung was busy reaching the Australian Open semifinals plus back-to-back quarters in Indian Wells and Miami. However, an 11-month run of injuries and poor play has left the South Korean at 50th in the world while putting him in danger of losing almost all of his ranking points upon the conclusion of the Miami Masters. Basilashvili enjoyed a breakout 2018 campaign and he won multiple matches in Doha (quarterfinals, lost to Novak Djokovic in three sets) and in Melbourne (third round).